The Outrigger Laguna Phuket Beach Resort has entered a partnership with Singapore-based tennis coaching provider, Savitar, to launch a multi-faceted Tennis Centre for local residents and guests at the resort. The Tennis Centre, now open, consists of three newly-renovated outdoor floodlit synthetic grass tennis courts and one indoor court. The Centre has its own internationally recognised tennis director, James Corin. A menu of tennis lessons and services are now available for beginners to semi-professionals. Phuket residents and guests staying at the Outrigger property can now enjoy a range of options such as private tennis lessons, group lessons, hitting sessions, mini tennis for 5-7 year olds, junior tennis for 7-12 year olds, teenage social tennis, fitness sessions, ladies morning tennis clinics, and Friday evening social play. 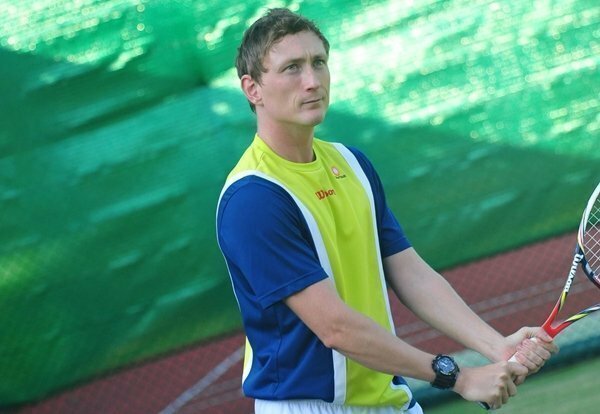 Tennis director James Corin, from England, has over eight years of coaching experience in a variety of five-star clubs and resorts in the Middle East, USA and the Caribbean. In Dubai, he was Development Coordinator with responsibility for one of the emirate’s largest junior tennis programs. Cronin has qualifications from the Lawn Tennis Association, PTR, USTA, the Tennis Coaches Association, and the UK Racket Stringers Association. A Savitar ‘Festival of Tennis’ open day will be held on Saturday 1 March at the Centre from 4-7pm. It is free to join and there will be mini tennis for kids, free coaching tips for adults, a barbecue and lucky draw.